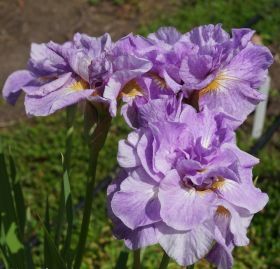 The double–flowered Imperial Opal Siberian iris (Iris sibirica) is an unusual variety that attracts attention with its splendid blooms. 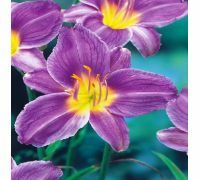 Large double flowers enchant with a bright, lavender–pink colour. 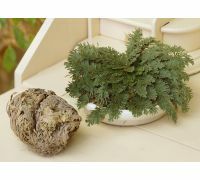 These plants form dense tufts consisting of slender, grassy, vividly green leaves. Flowers that tower over the foliage on stiff stems appear at the end of spring and in early summer. This variety grows ca. 80 cm tall. The Imperial Opal Siberian iris is recommended for planting around water basins, creek banks and waterlogged meadows. 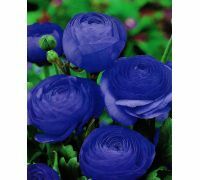 It may also be grown on borders with constantly moist soil. 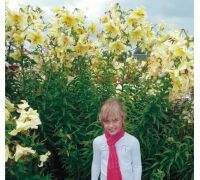 Late spring and autumn provide perfect timing for planting Siberian iris rhizomes in the ground. Plant them on sunny sites. 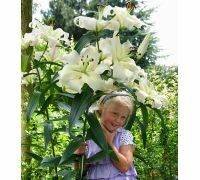 These plants are rather demanding – they like fertile soils that are rich in humus and with a neutral to slightly acidic reaction. Humidity of the soil is the absolutely key factor to their successful growth. This species is completely resistant to frosts. 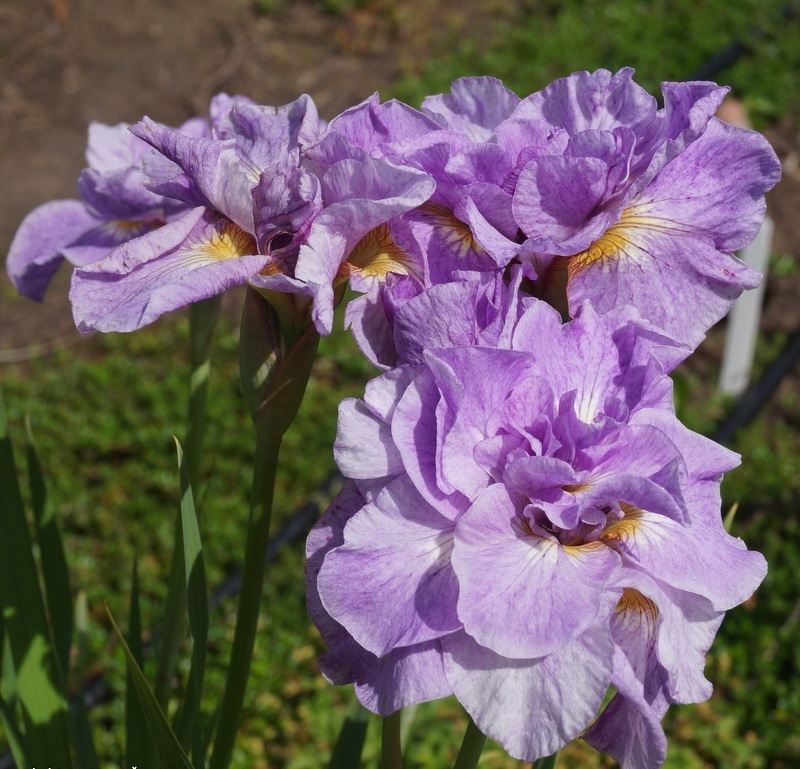 One package contains 1 rootstock of the double–flowered Imperial Opal Siberian iris. There are important growing tips printed in the product information on each package.